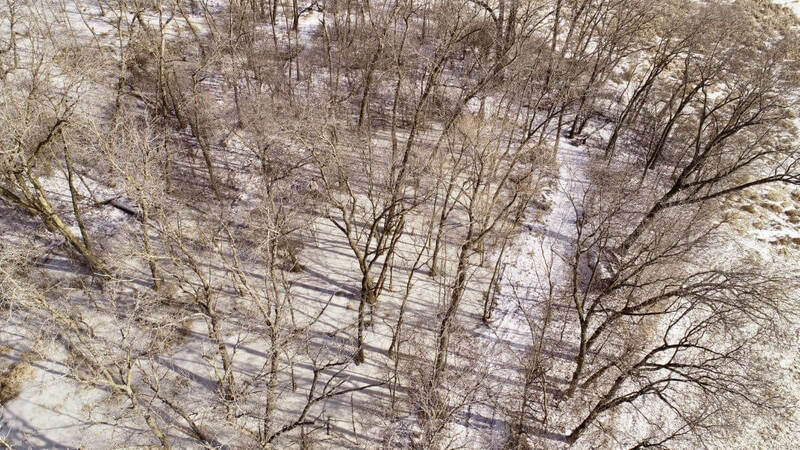 CASH BUYER ONLY – EXTREMELY MOTIVATED SELLER. 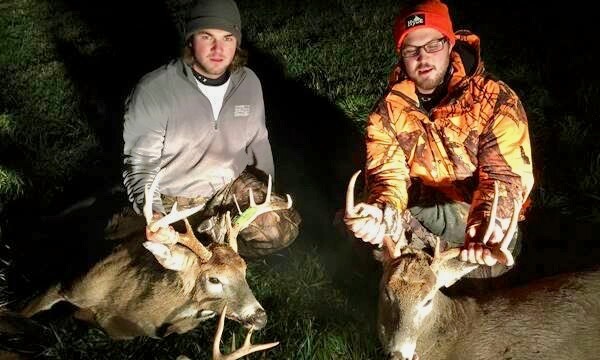 ALL OFFERS WILL BE ENTERTAINED! 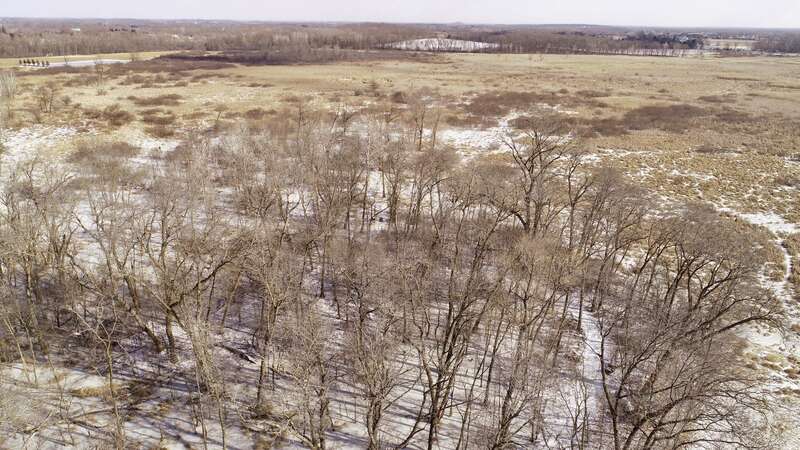 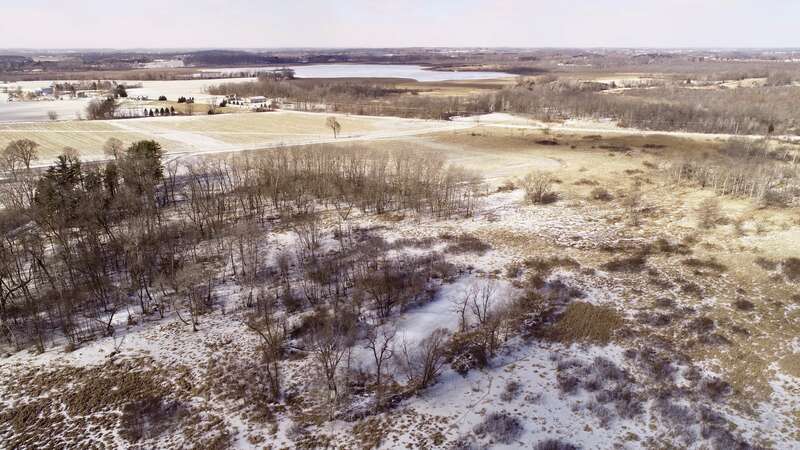 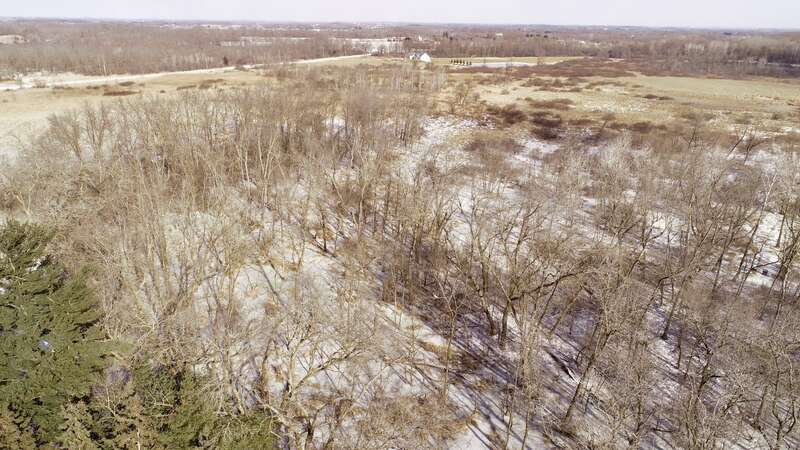 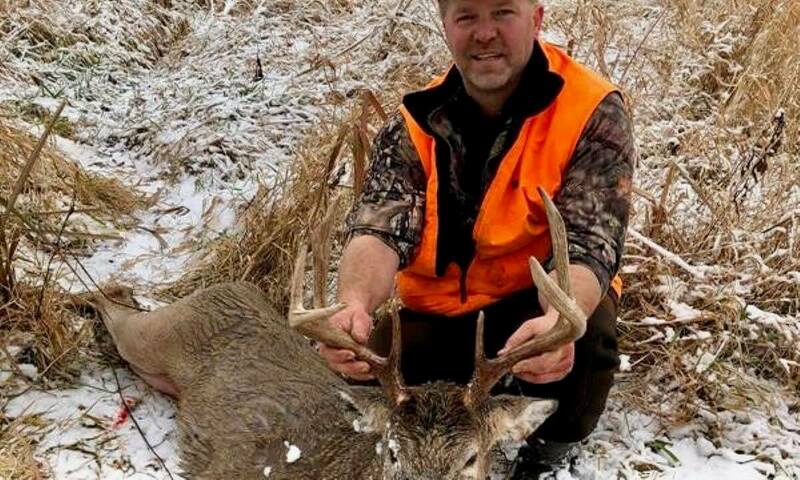 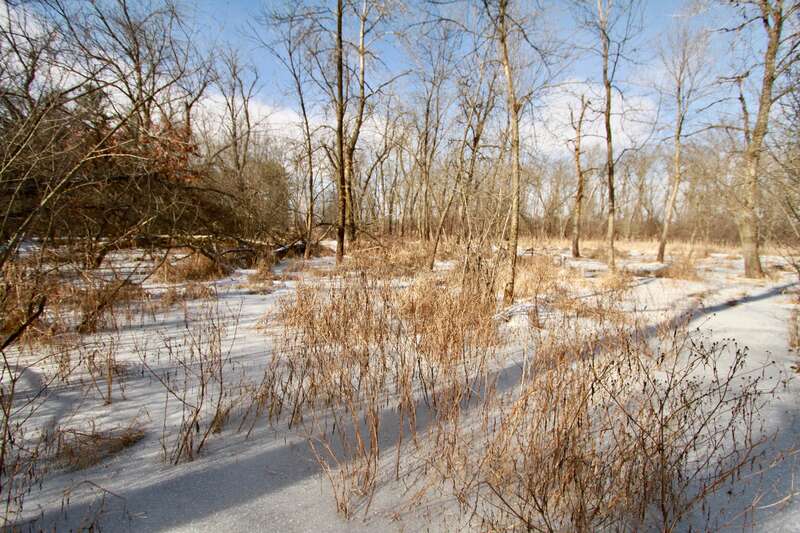 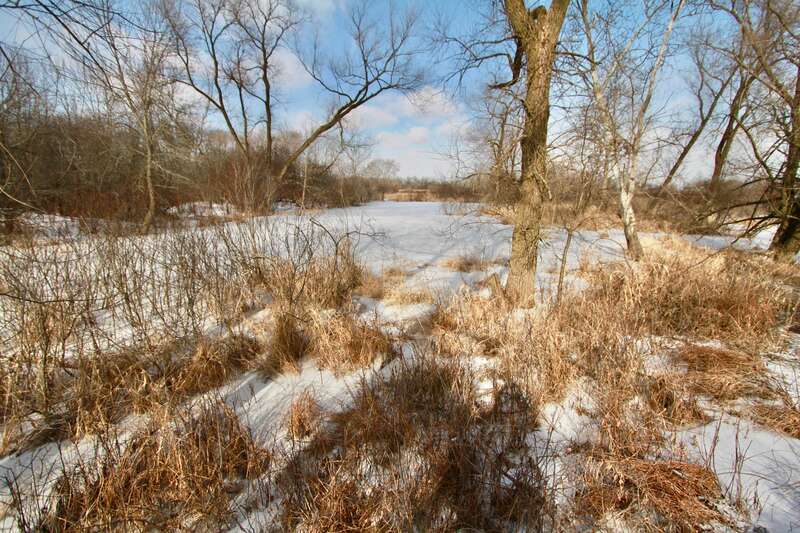 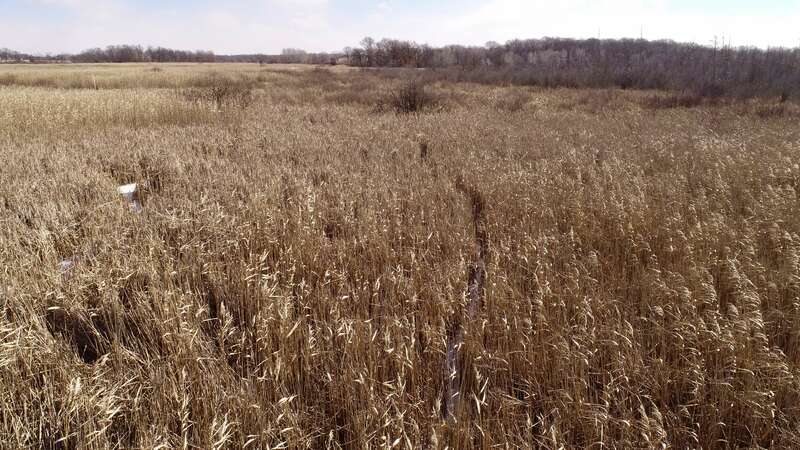 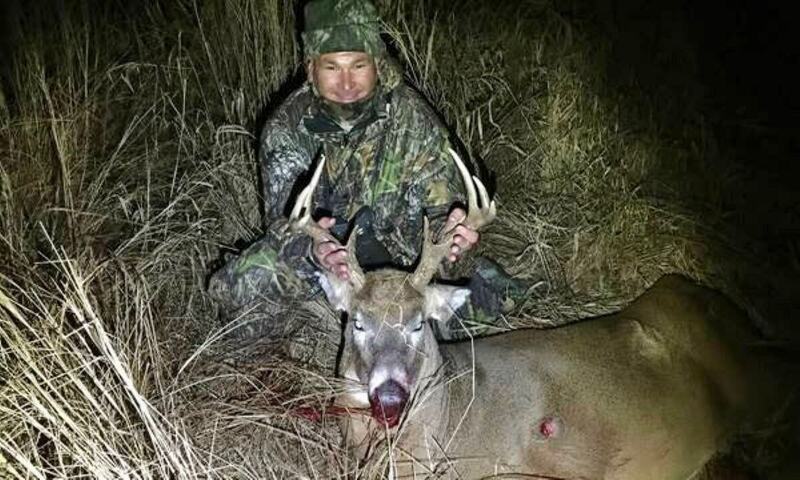 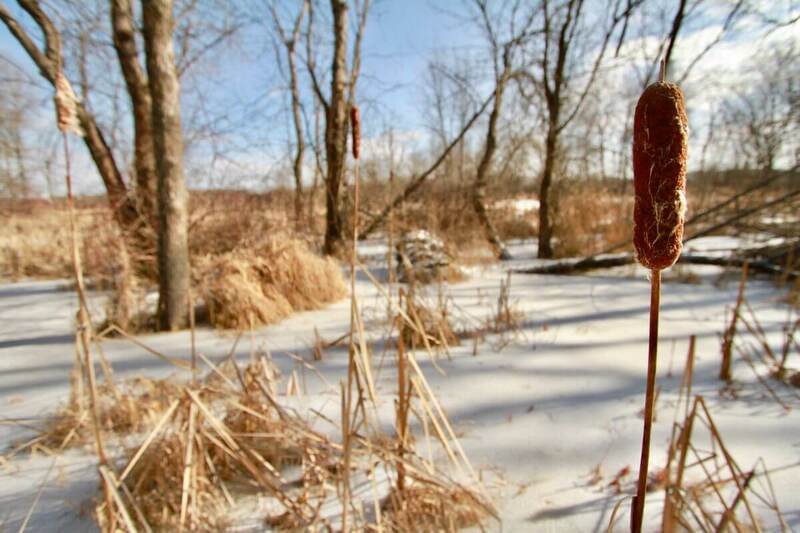 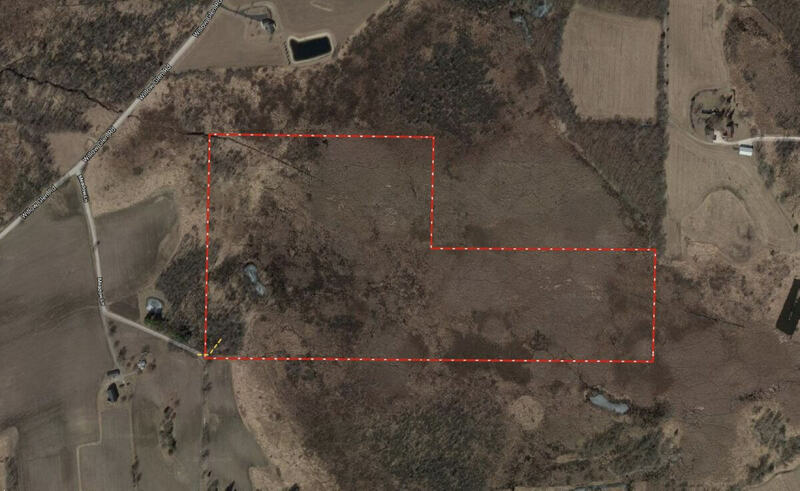 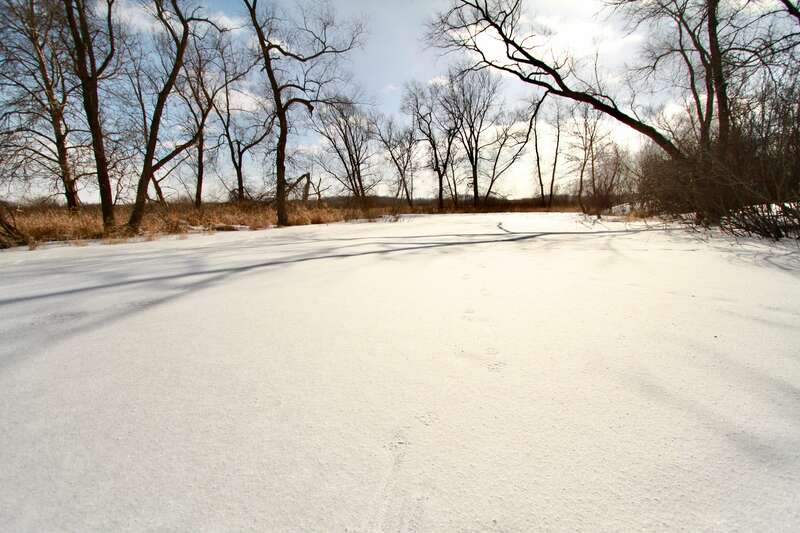 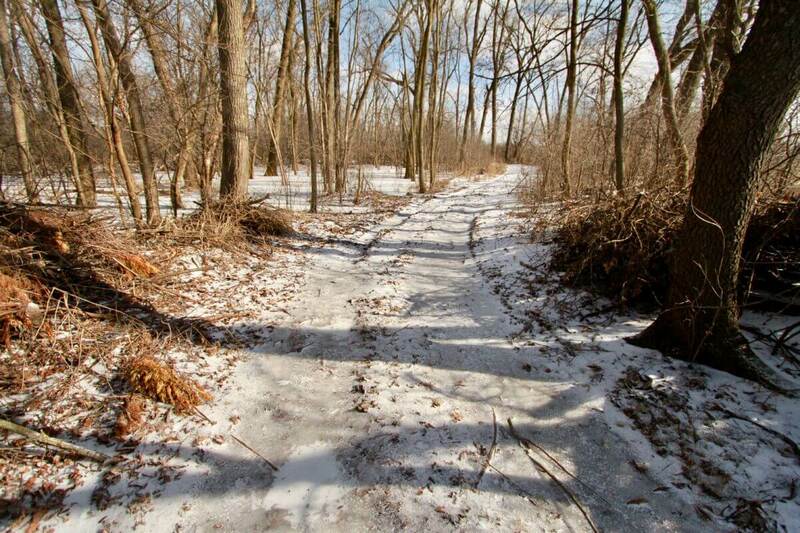 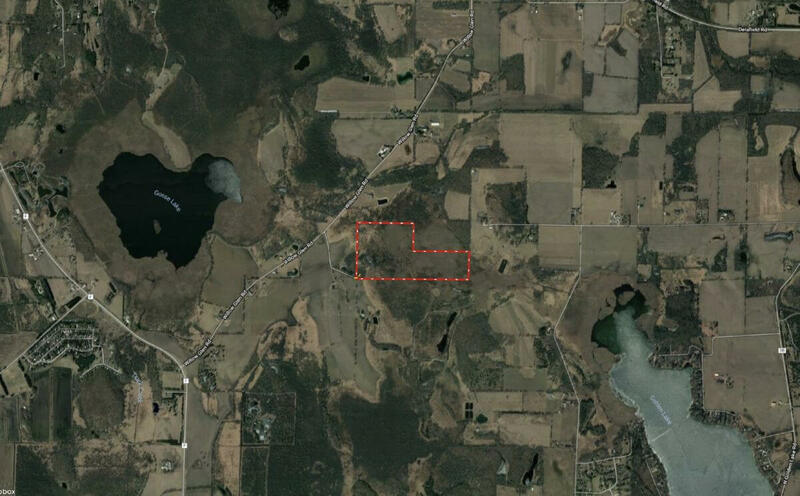 Are you searching for a wonderous 60+/- acres of premium hunting land located minutes from Oconomowoc? 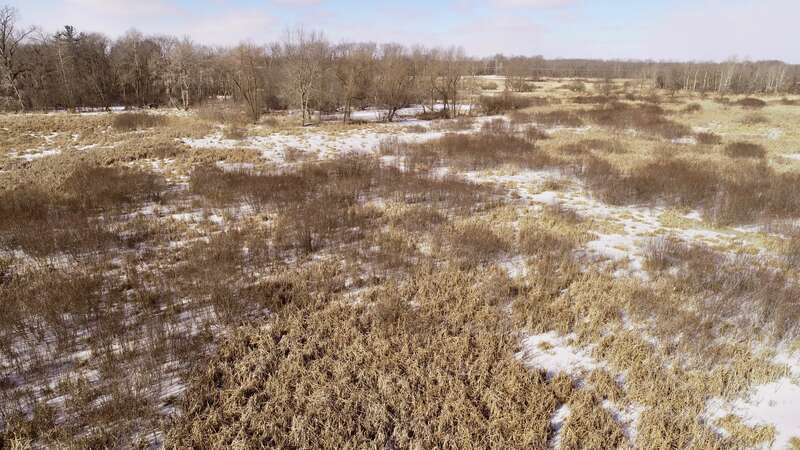 This remarkable recreational retreat offers a multitude of opportunity for those that are looking to harness unlimited memories of trophy whitetail action and relish the sounds of mallard flying overhead. 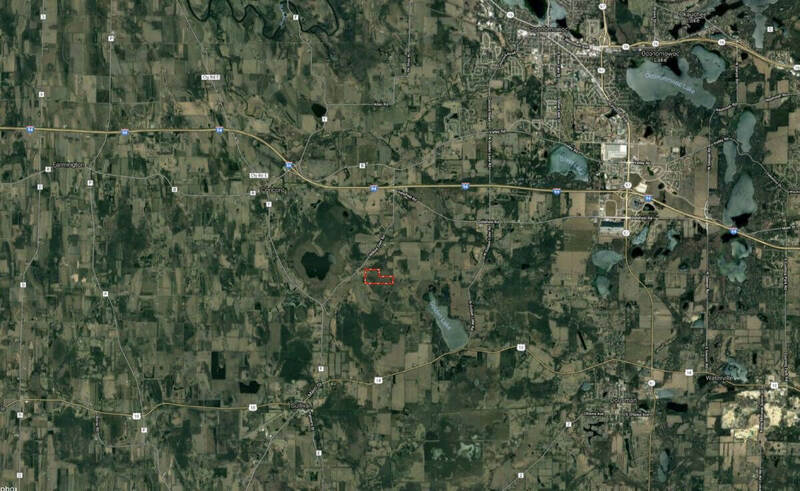 You’ll find this alluring paradise off a quiet dead-end road surrounded by lush agriculture fields and family farms. 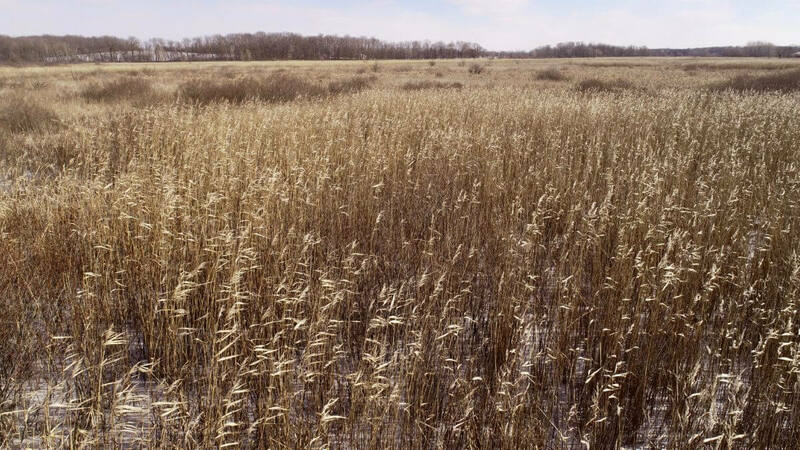 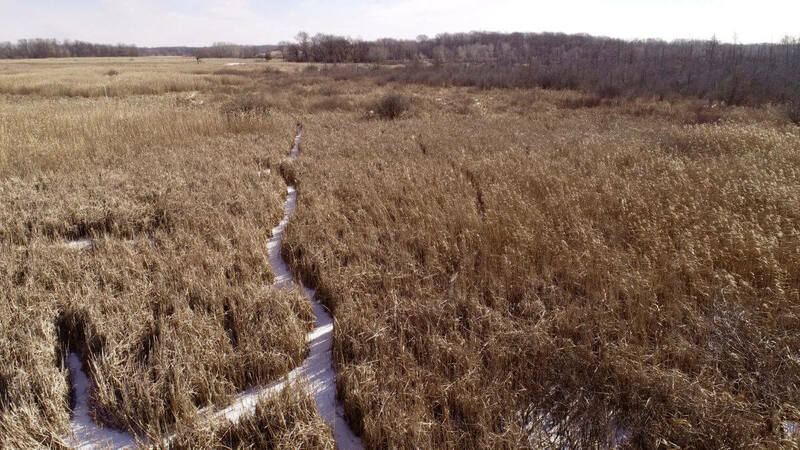 There’s a small trail system that meanders through the wooded ground, which spills into the dense cover of grasses and marshland. 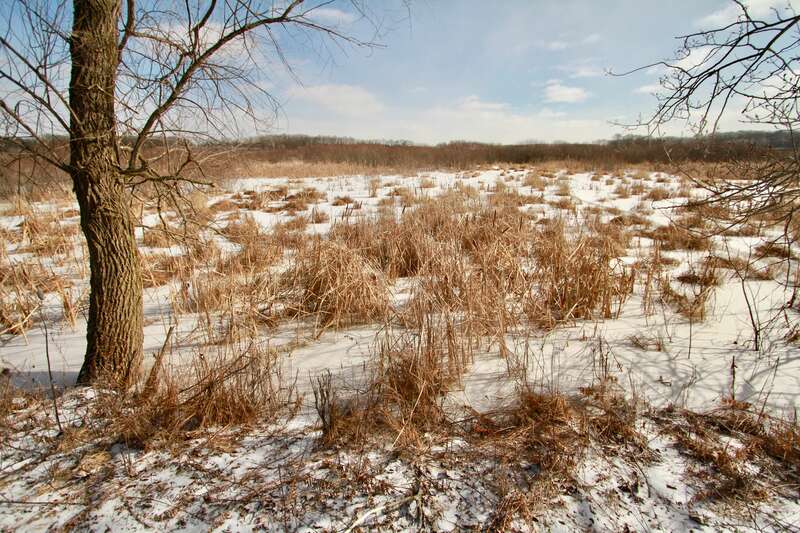 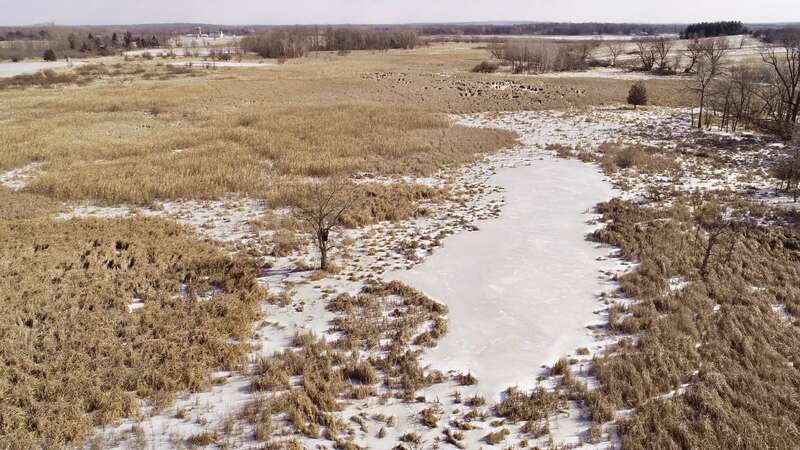 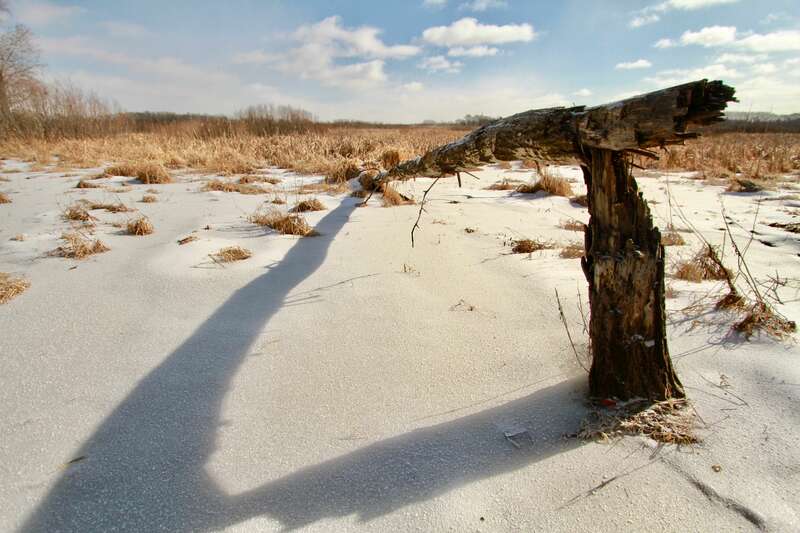 This parcel lies nestled between Goose and Golden Lake, which is a flyway for waterfowl. 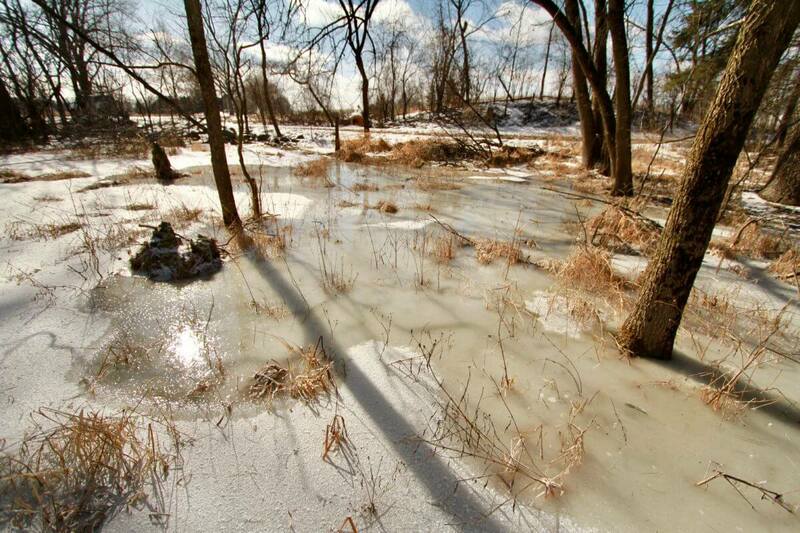 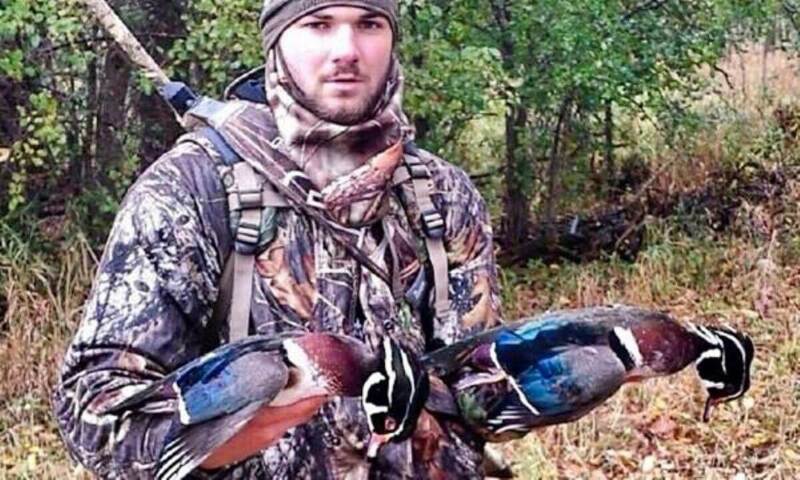 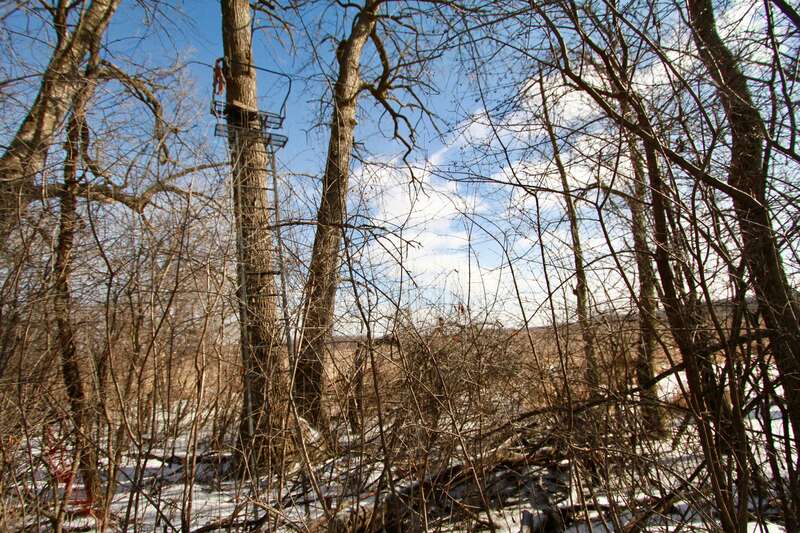 A small pond sprawls along the timber, which would make for the ultimate duck blind setup. 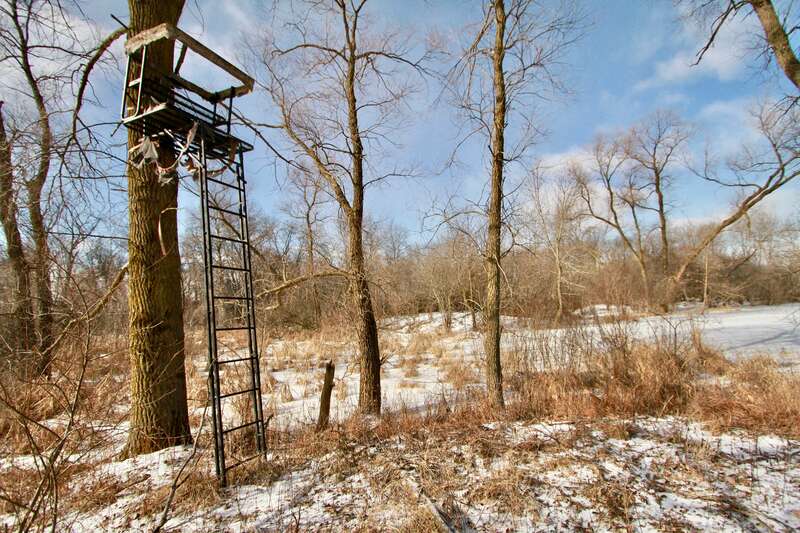 As you walk through the heavy cover, you’ll find an array of treestand hot-spots that are already in place ready for the magic month of November. 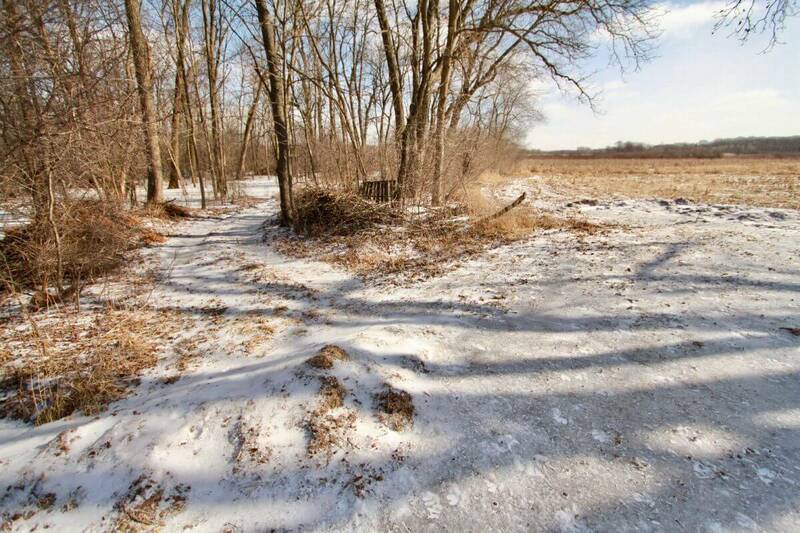 Please note, Seller will only entertain Cash Buyers. 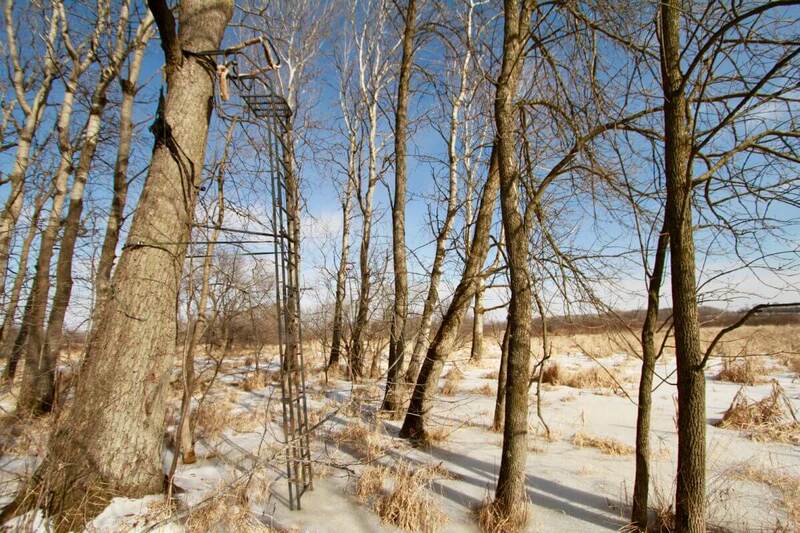 This profound piece of recreational ground offers amazing hunting at a cool priced-to-sell value. 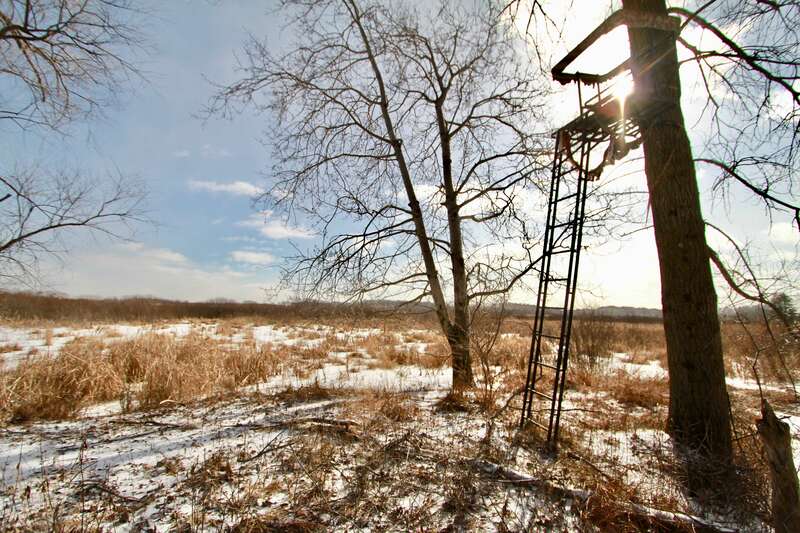 Now is the time to take advantage of this epic property. 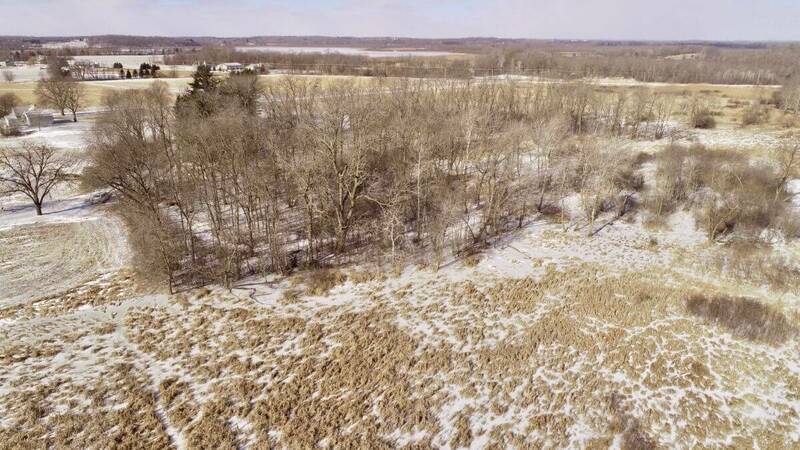 Consider this property a must-see if you have any interest in owning one of the finest hunting properties in Jefferson County. 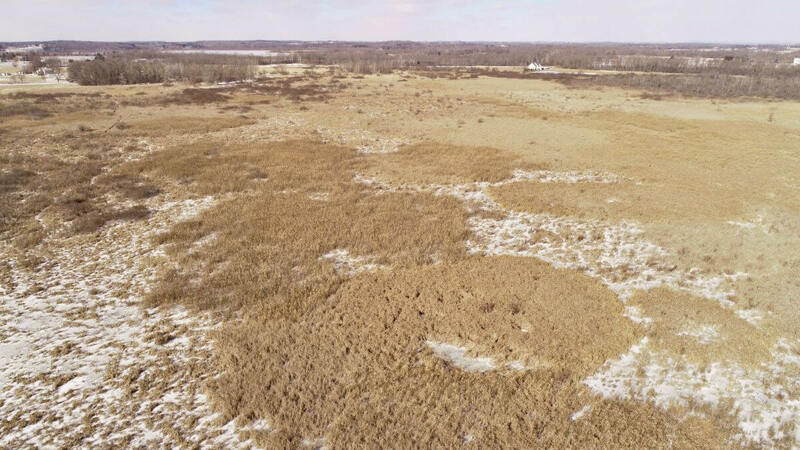 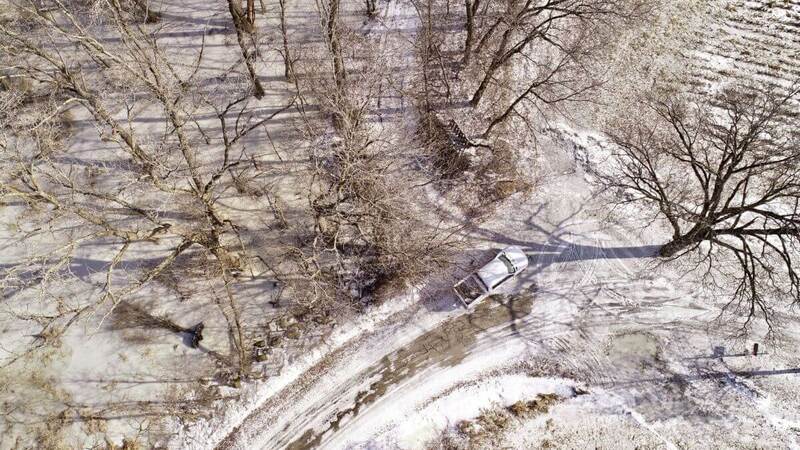 For more info, please contact Wisconsin Land Specialist Brandon Wikman at 608.403.6003 // [email protected], Joe Nawrot at 608.381.1627 // [email protected] or Al Wisnefske at 262.305.7494 // [email protected]. 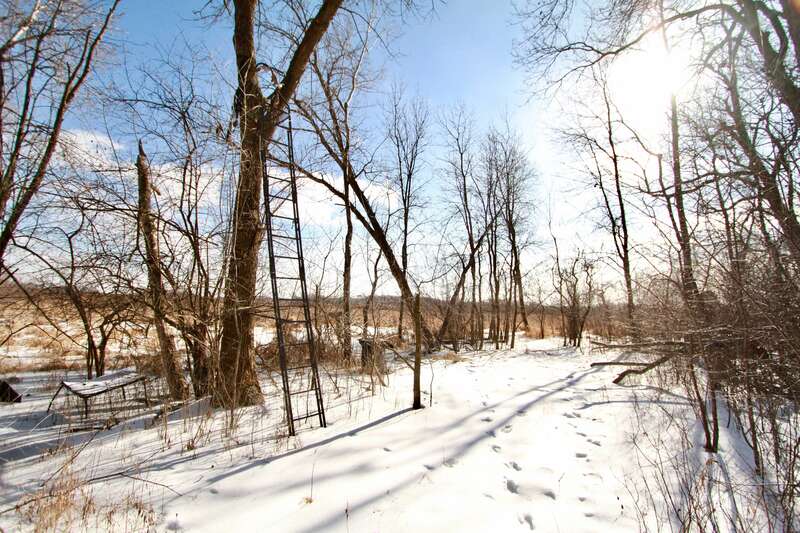 Joe Nawrot and Brandon Wikman are Wisconsin’s #1 Land Specialist Team.